Aspen, Sensurion join forces to develop certified UAS avionics » UAV DACH e.V. Aspen Avionics Inc. and Sensurion Aerospace have formed a partnership to codevelop certified avionics for the unmanned aircraft systems (UAS) and unmanned air-taxi markets. 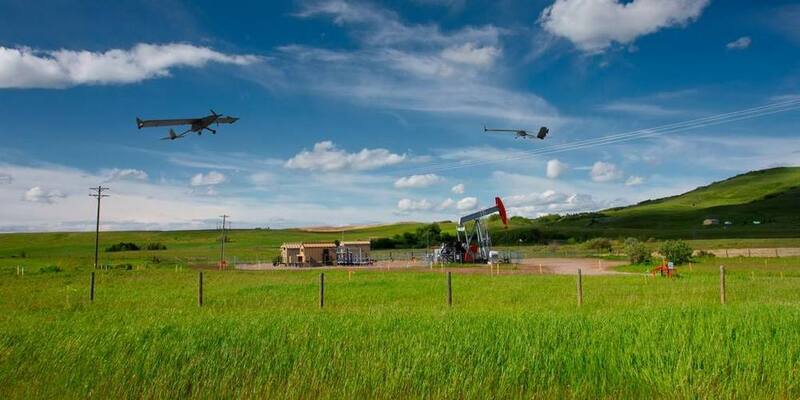 Aspen—based in Albuquerque, New Mexico—and Sensurion—based in Bloomington, Minnesota—will focus on Federal Aviation Administration-certified autopilots, communications, navigation and surveillance systems for small, medium and large UAS. Initial product development will include an autopilot and flight controller, technical standard order (TSO) global positioning (GPS) and global navigation satellite systems, and surveillance systems, including ADS-B. „The real winners in this partnership are the UAS users, system integrators and manufacturers,“ said John Uczekaj, Aspen president and CEO, a 30-year veteran of the certified avionics industry. With revenue estimates for commercial drone operations exceeding $100 billion in the next 10 years, and the demand for UAS with certified avionics filling a large gap between hobby drones and military platforms, the companies expect the partnership to create jobs and fill the void in commercial UAS avionics. In addition, they believe the current UAS operational environment must evolve to meet the next global innovation—unmanned air-taxi and personal vehicles—including future cargo- and passenger-carrying aircraft. Aspen was founded by aviation enthusiasts in 2004. 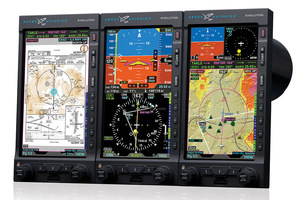 It specializes in bringing advanced technology and capabilities into general aviation cockpits. Aspen’s products are designed to increase situational awareness and reduce pilot workload in visual and instrument flight conditions. Sensurion is UAS design, manufacturing and operational services company with international systems and service teams. It manufactures tethered, multirotor and fixed-wing UAS platforms, operates UAS fleets and works closely with military and civilian customers, including NASA and the FAA. Beitrag im Original auf http://theuasmagazine.com/articles/1837/aspen-sensurion-join-forces-to-develop-certified-uas-avionics, mit freundlicher Genehmigung von The UAS Magazine automatisch importiert, Original in englischer Sprache.